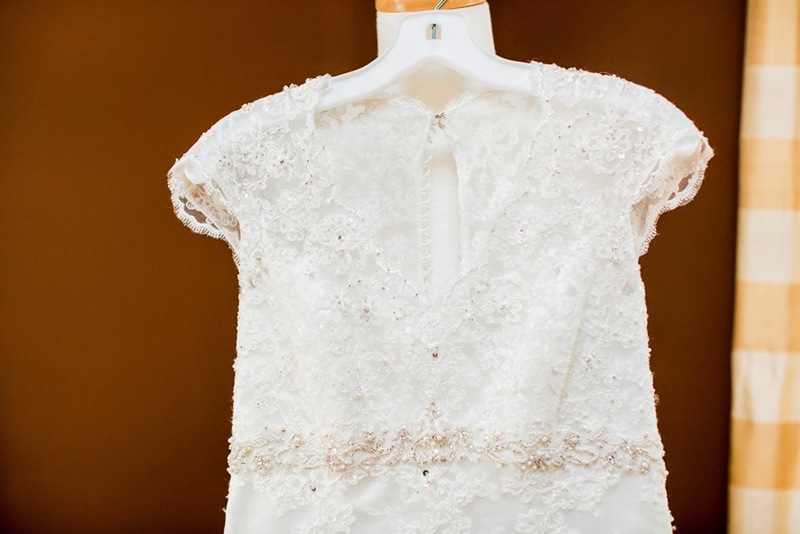 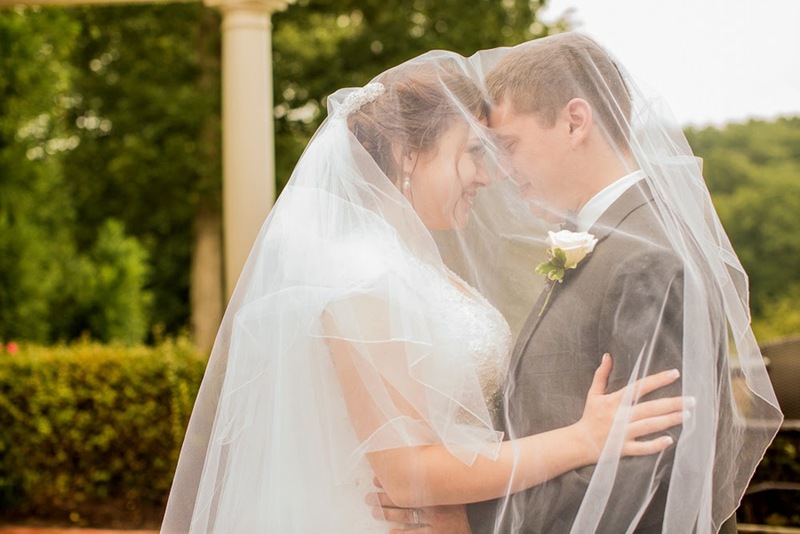 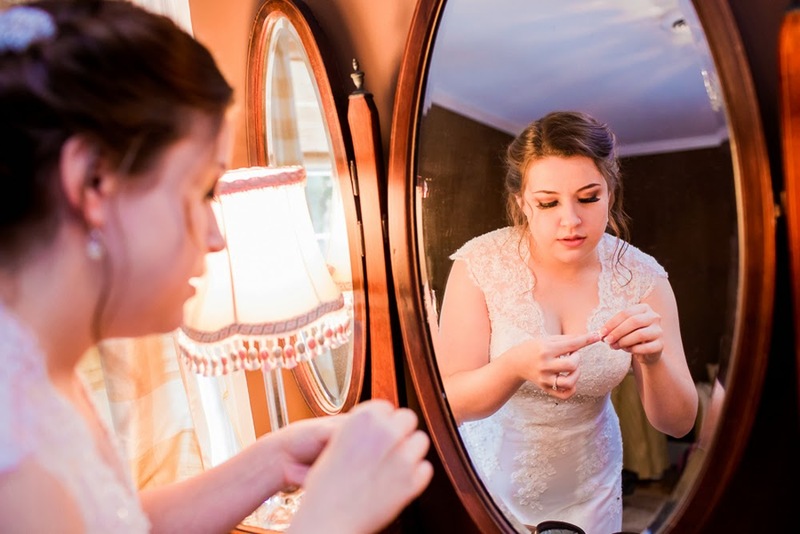 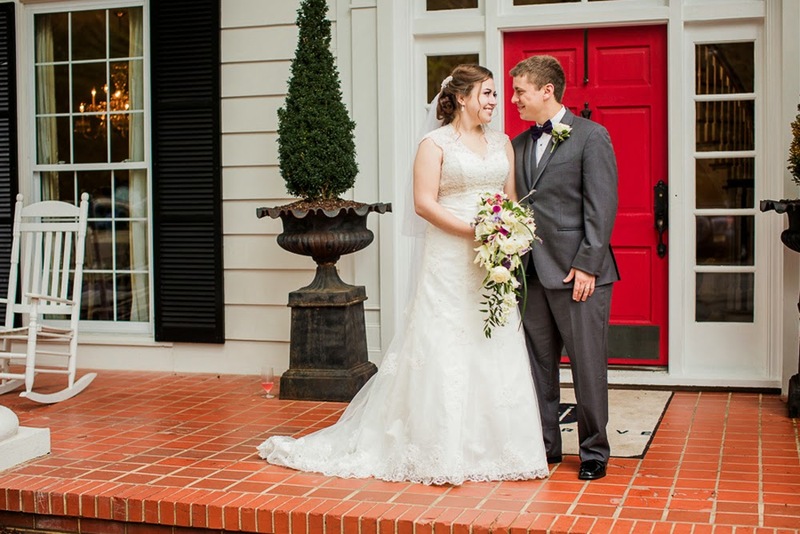 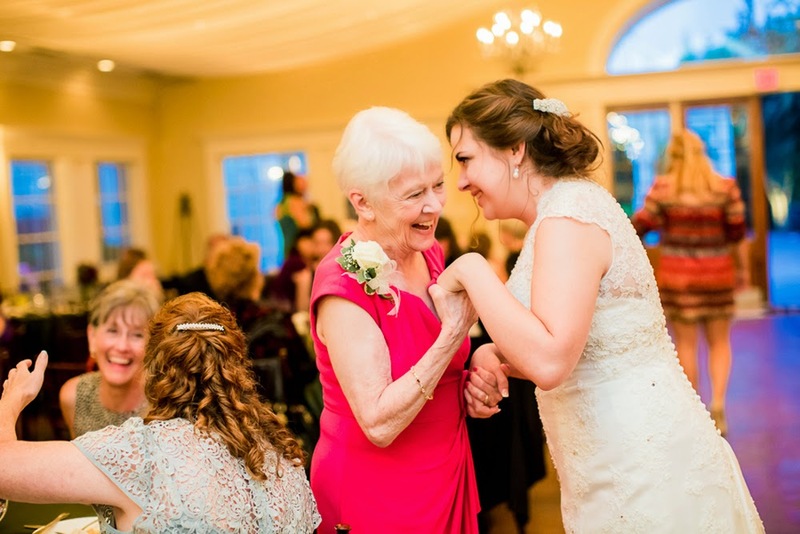 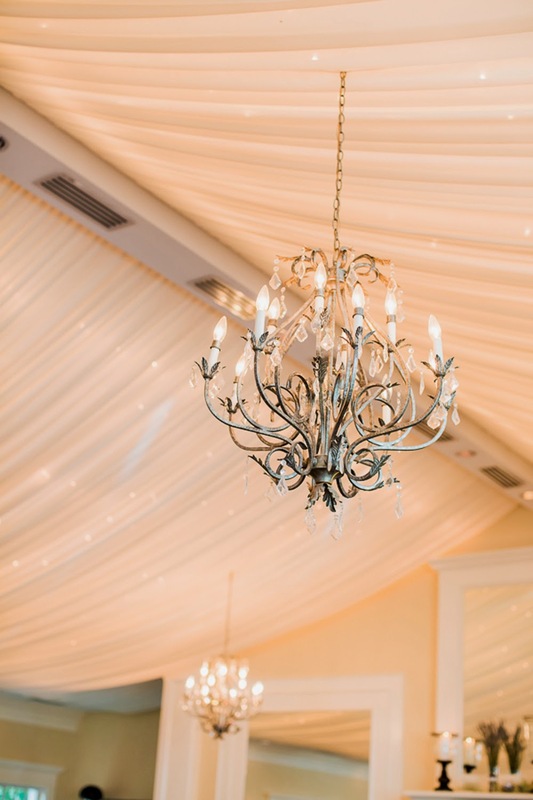 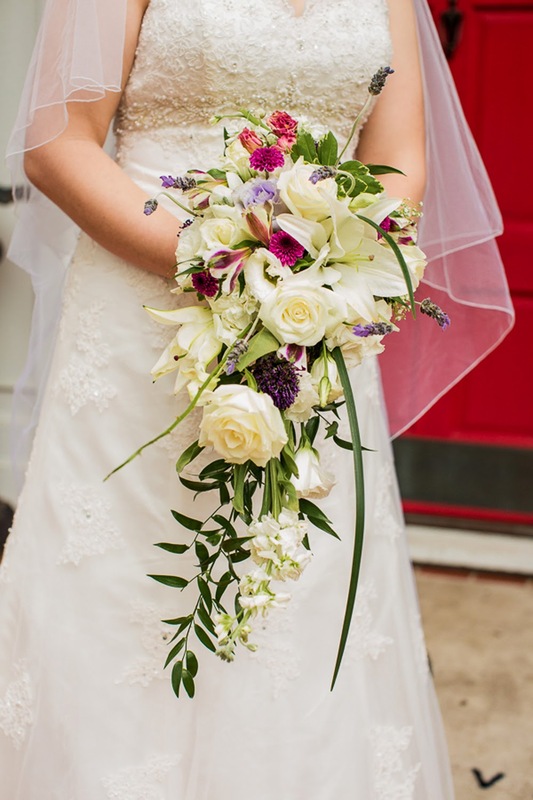 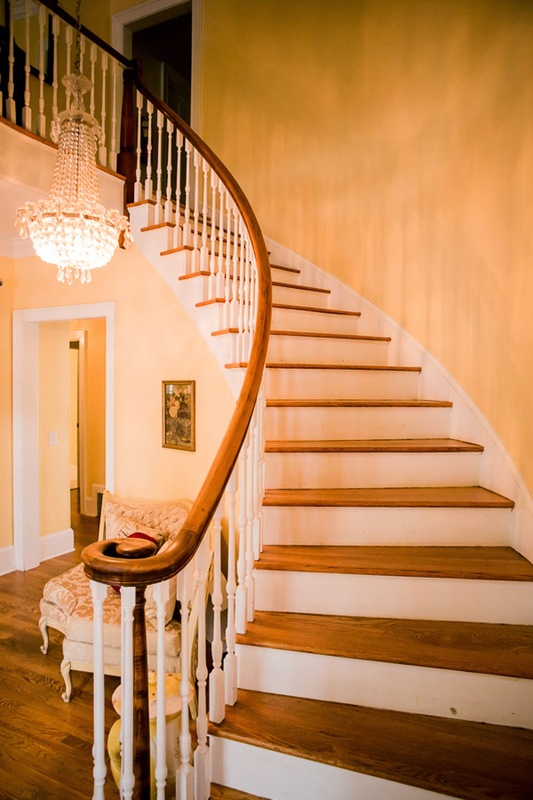 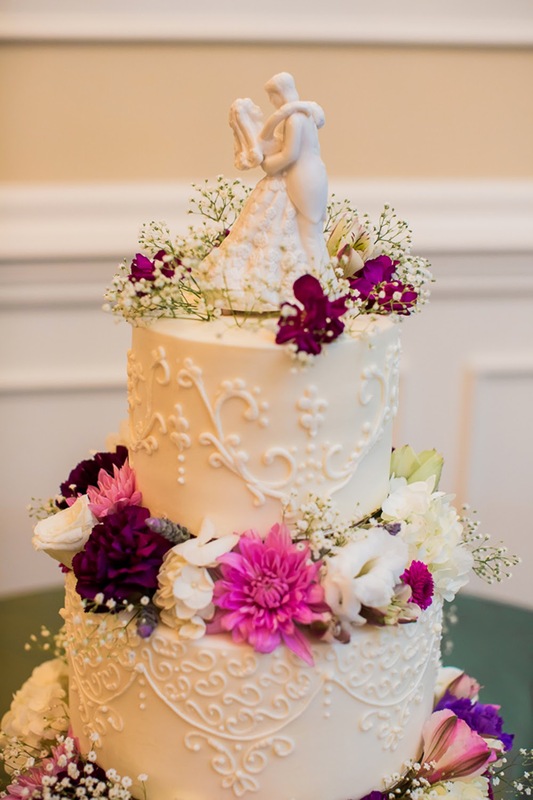 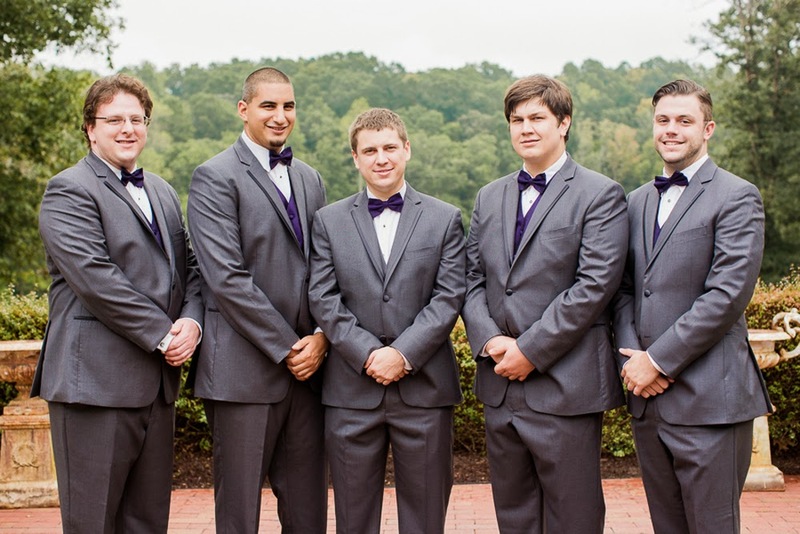 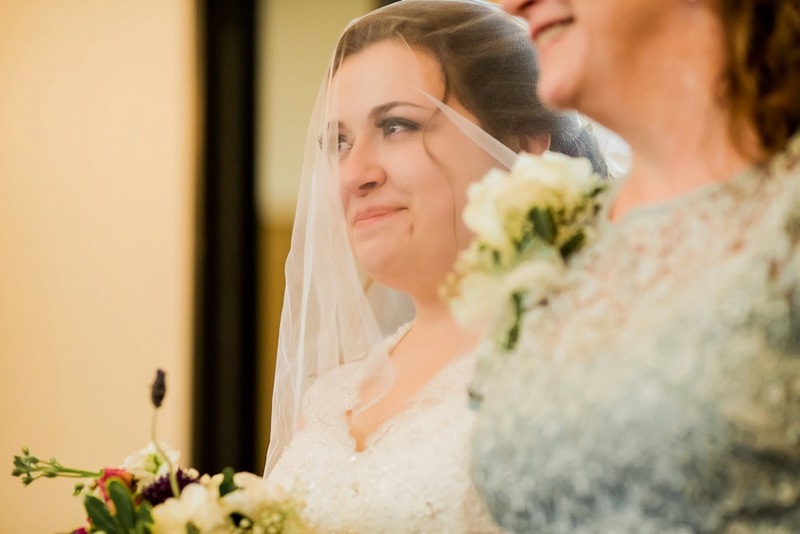 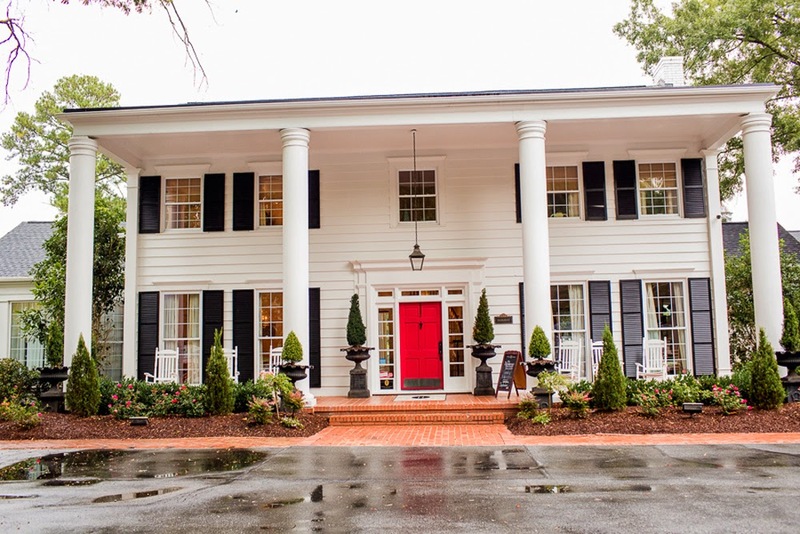 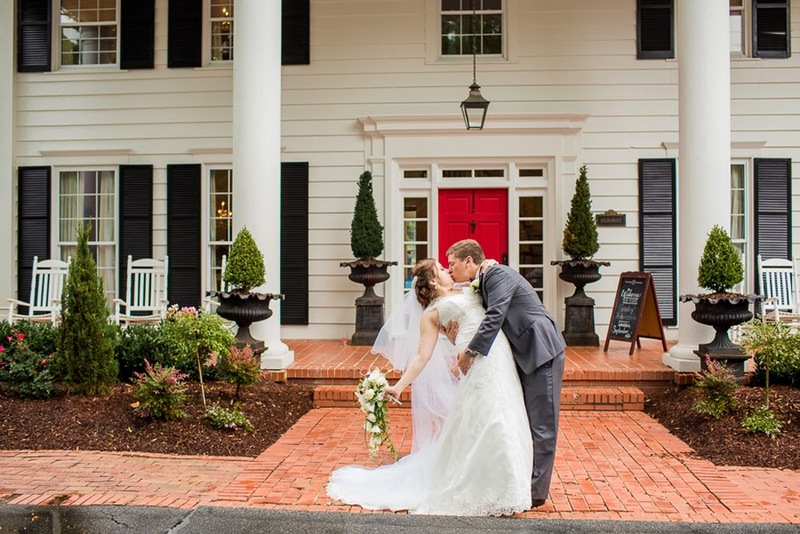 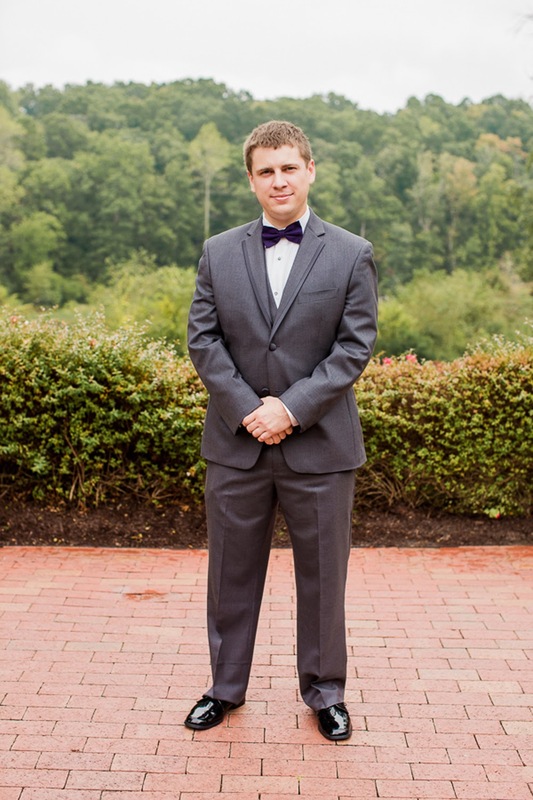 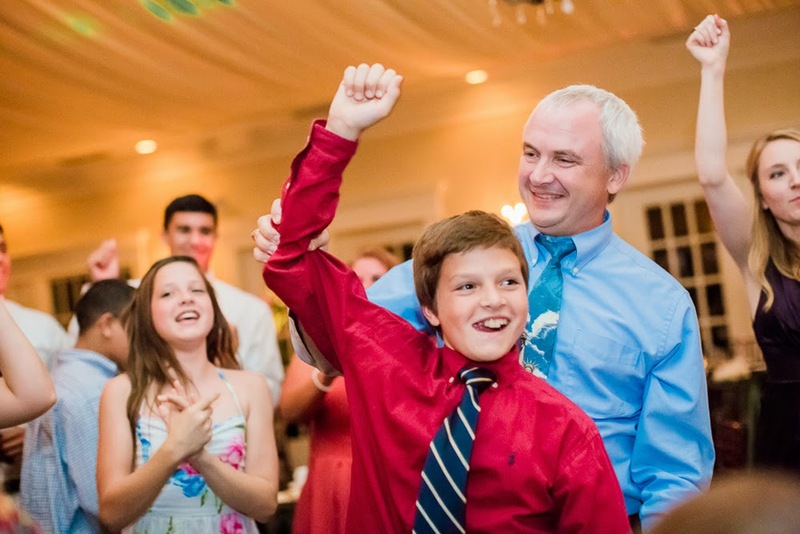 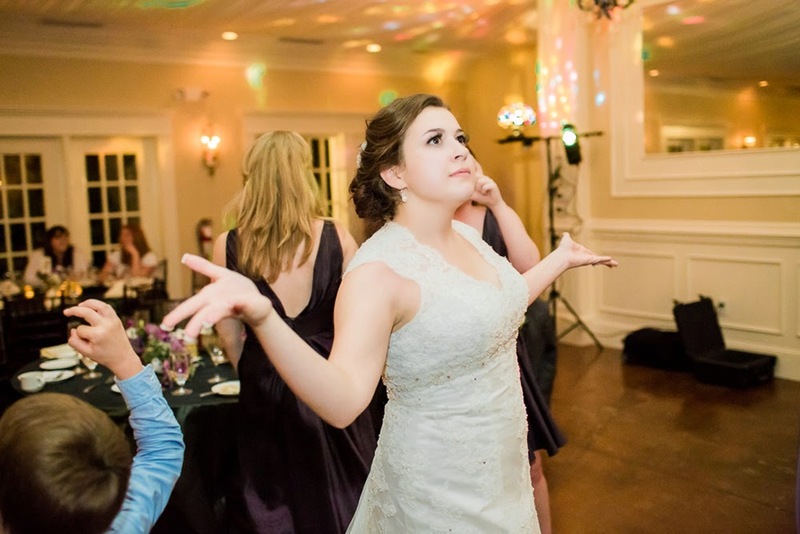 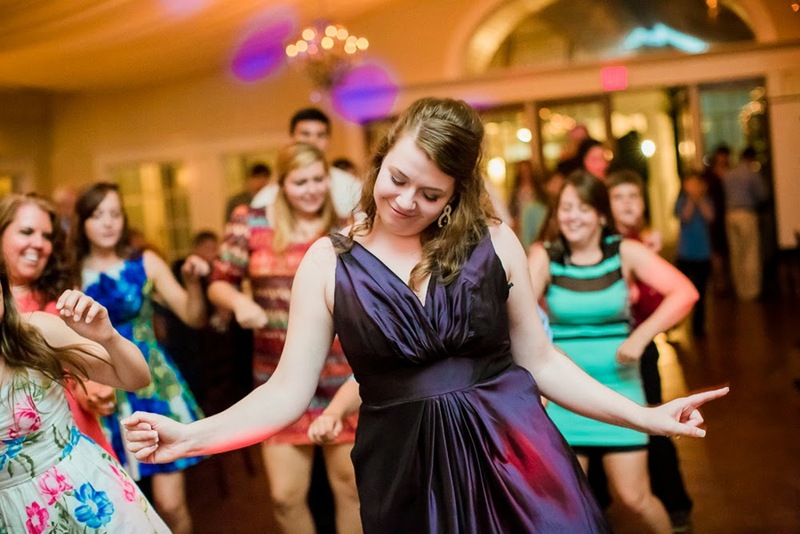 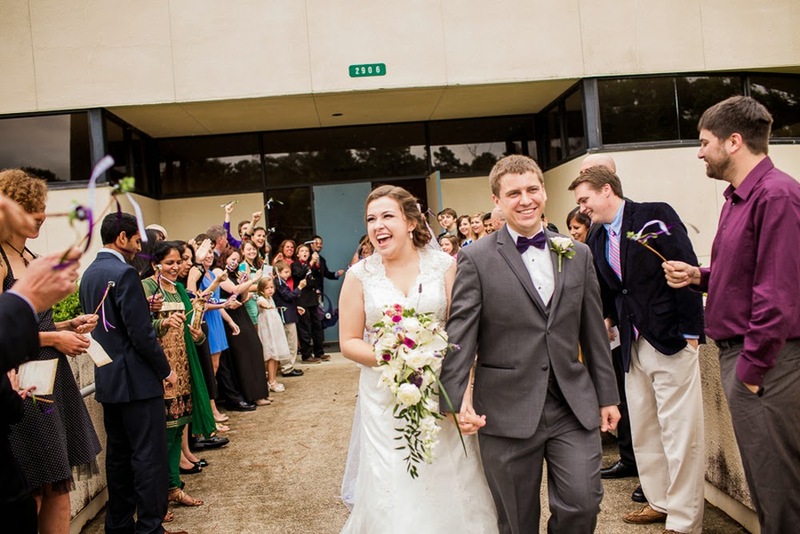 We have a delightful wedding to share with you today from North Carolina Wedding Photographers The Burks Photography! 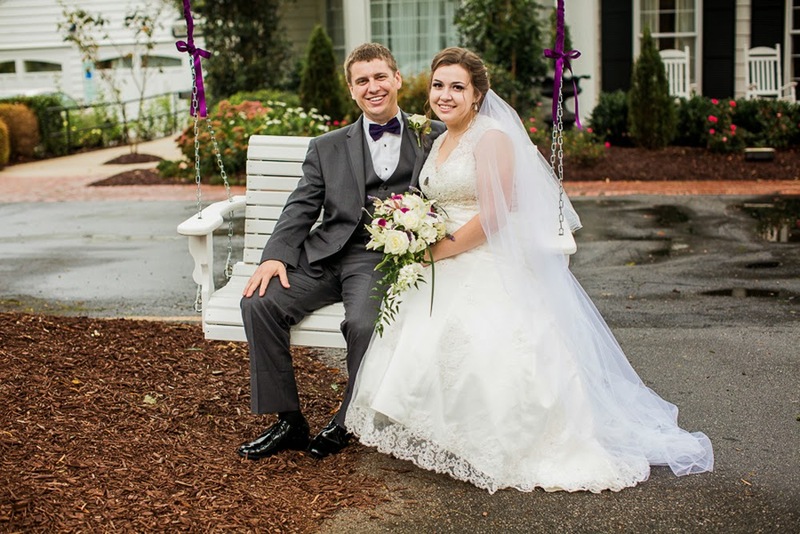 We've featured quite a few of their weddings before, and are excited to share yet another. 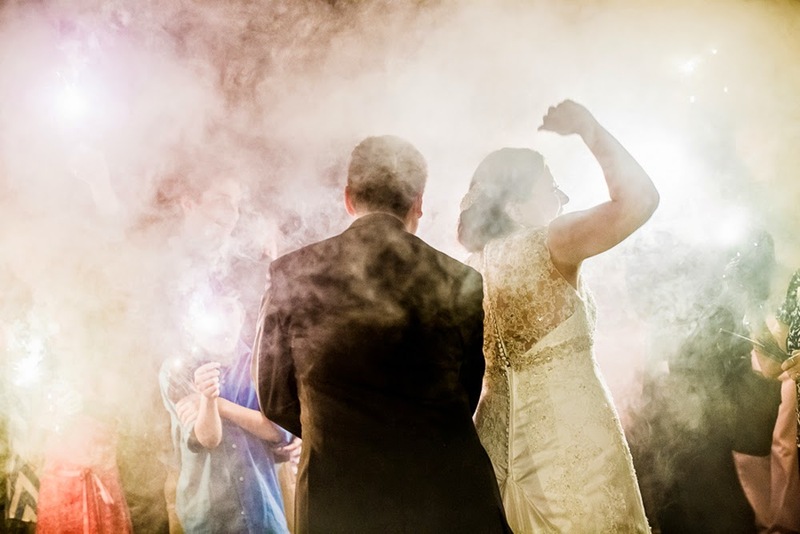 We love it when photographers come back to us with their continued work, as it forms a sort of friendship, even though we've never met. 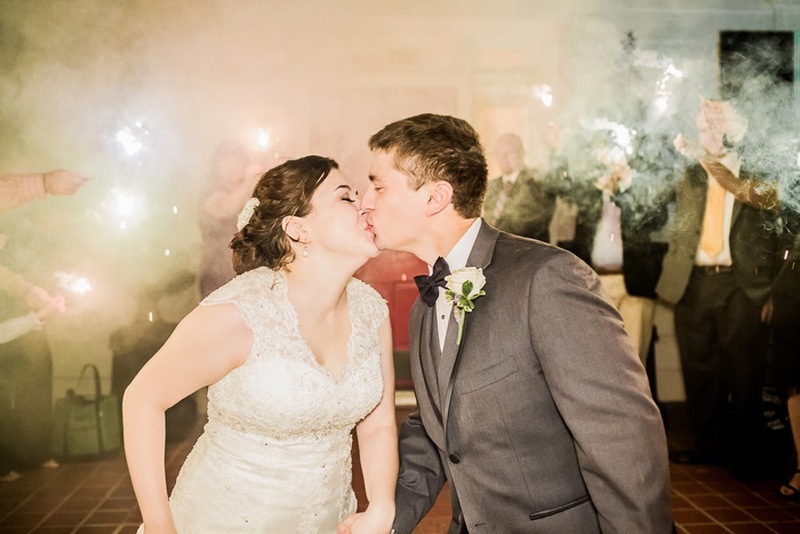 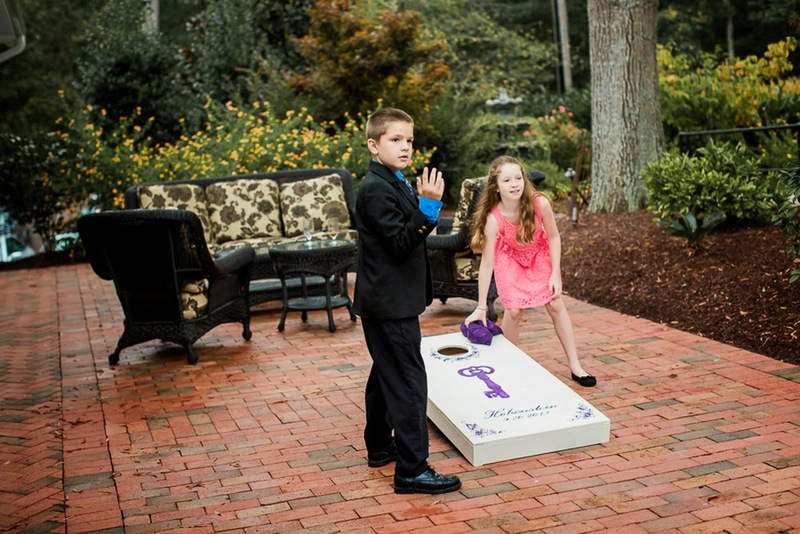 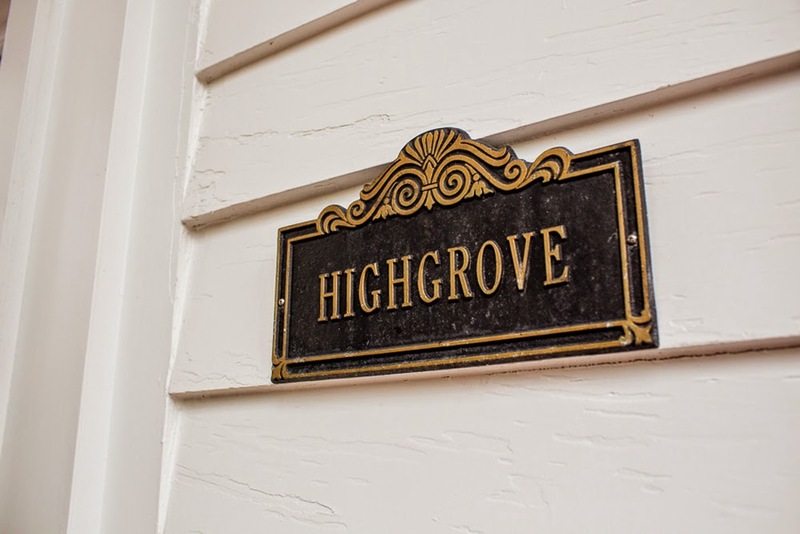 The details are fun and sweet, including lawn games, a eye catching color palette of gray and purple, a fantastic dance party, and a dramatic sparkler sendoff!! 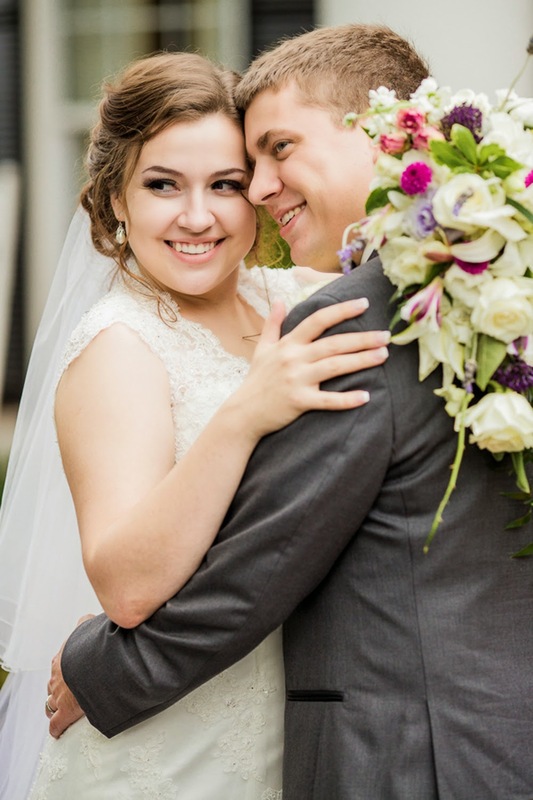 Nothing is more sweet, though, than Emily and Donnie's smitten love for one another, which was captured beautifully. 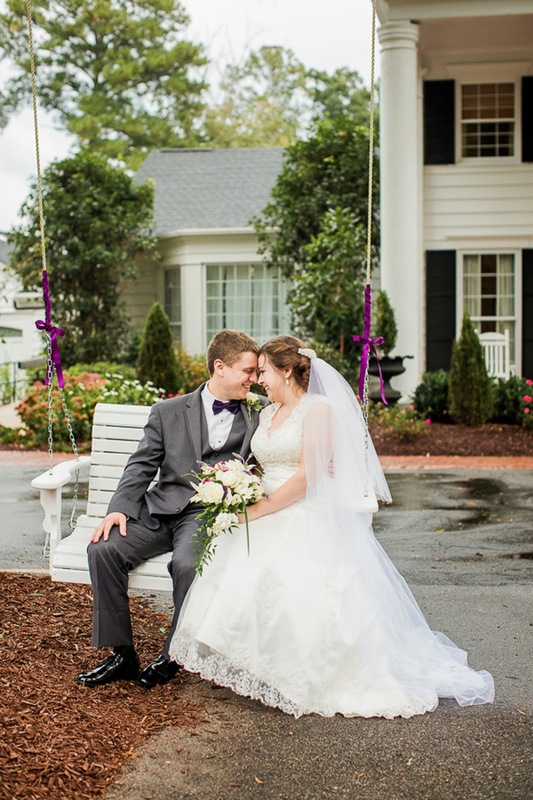 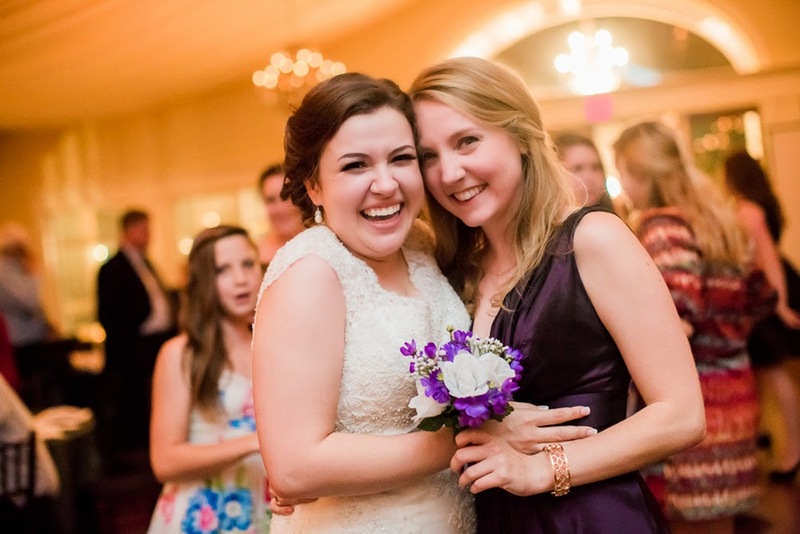 Such a cheerful and lovely wedding for these two! 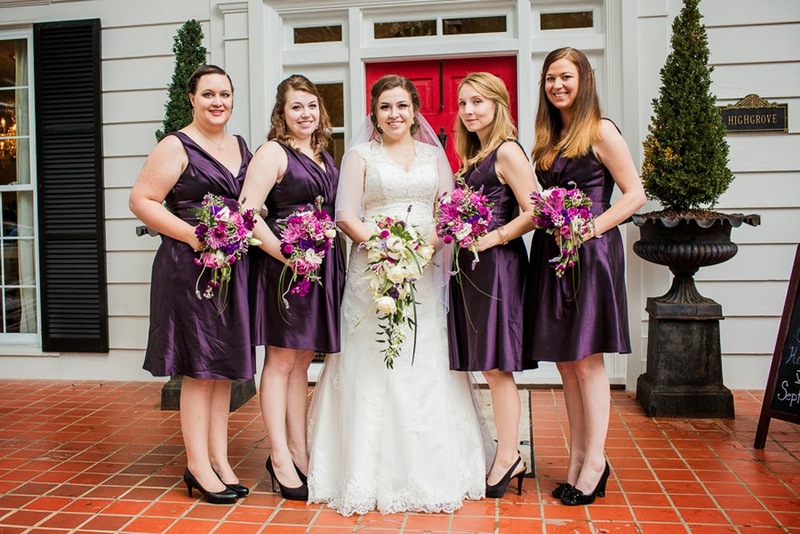 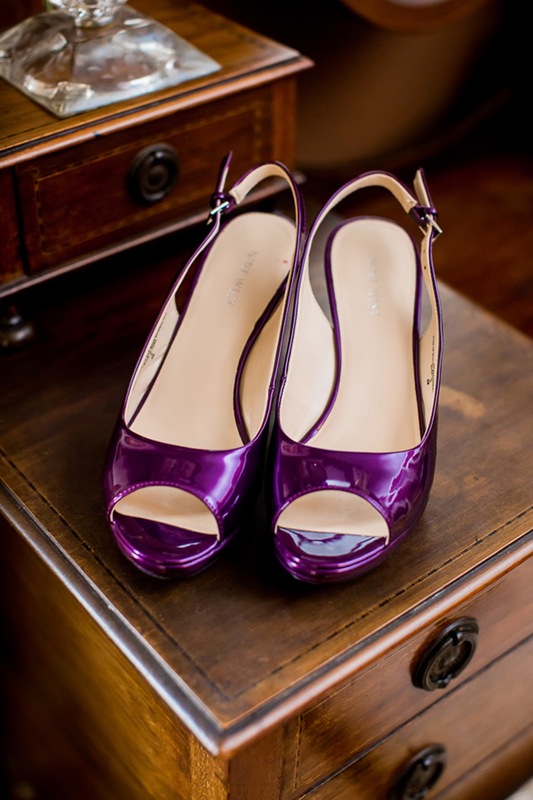 I like the hue of purple as shown in the shoes and bridesmaid gowns. 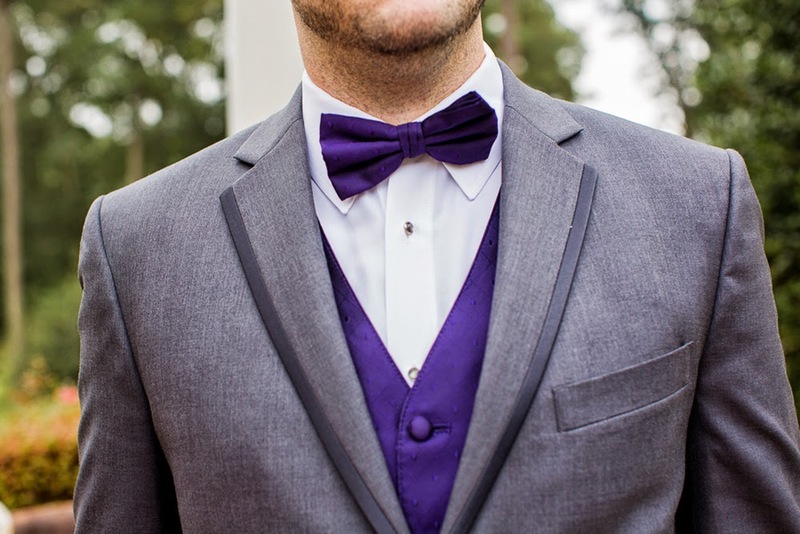 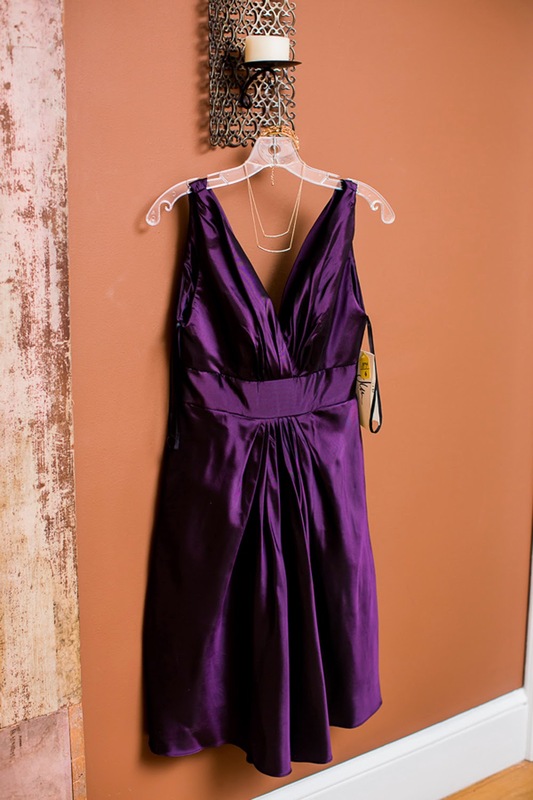 It's a great color for a late summer early fall wedding. 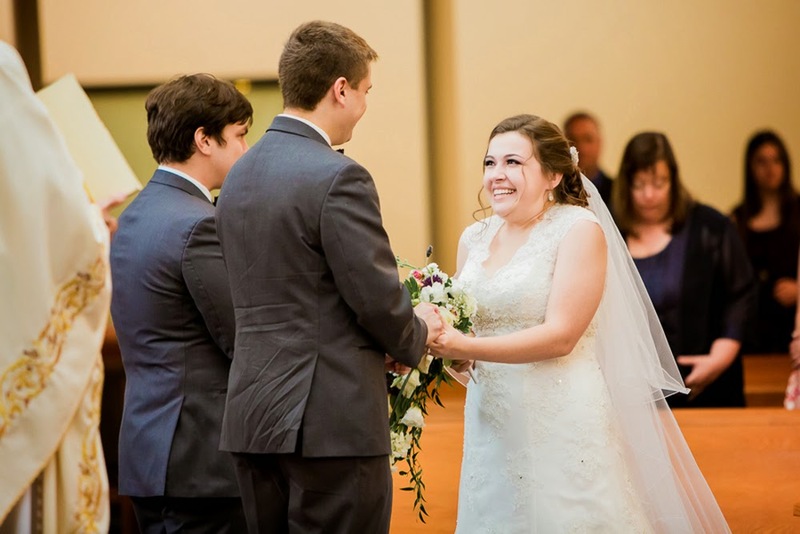 You can tell from young to old, all enjoyed Emily and Donnie's best day ever! 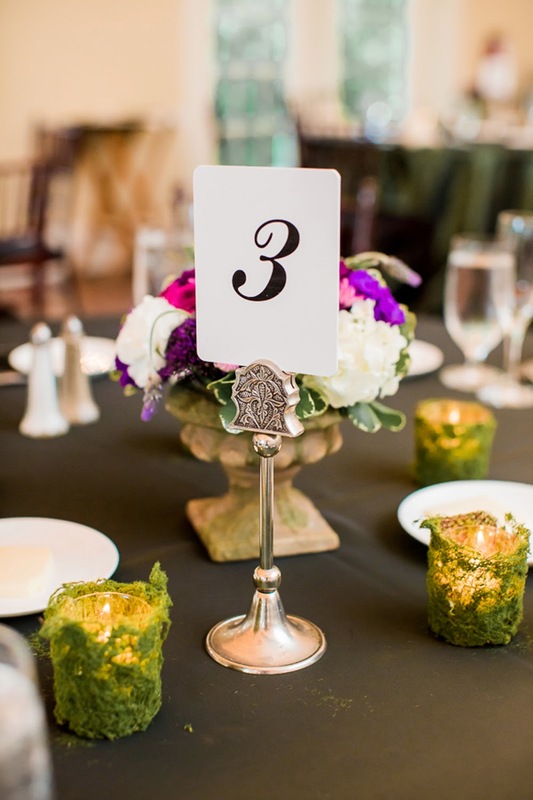 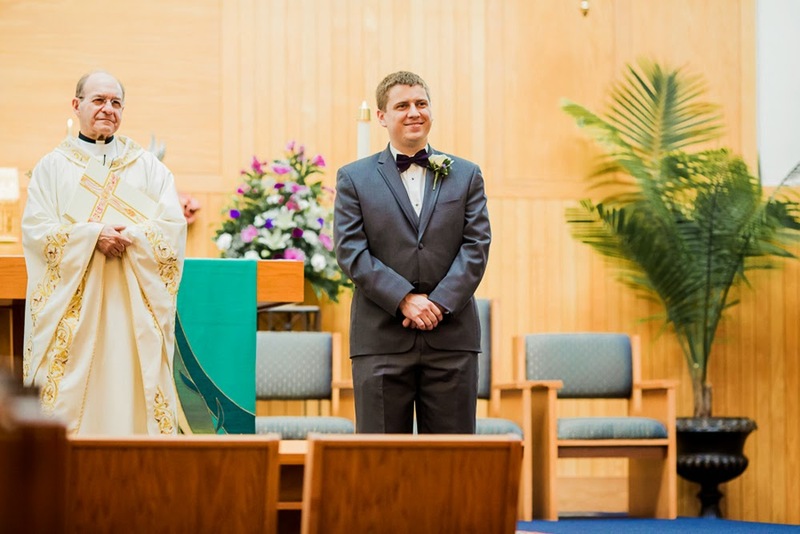 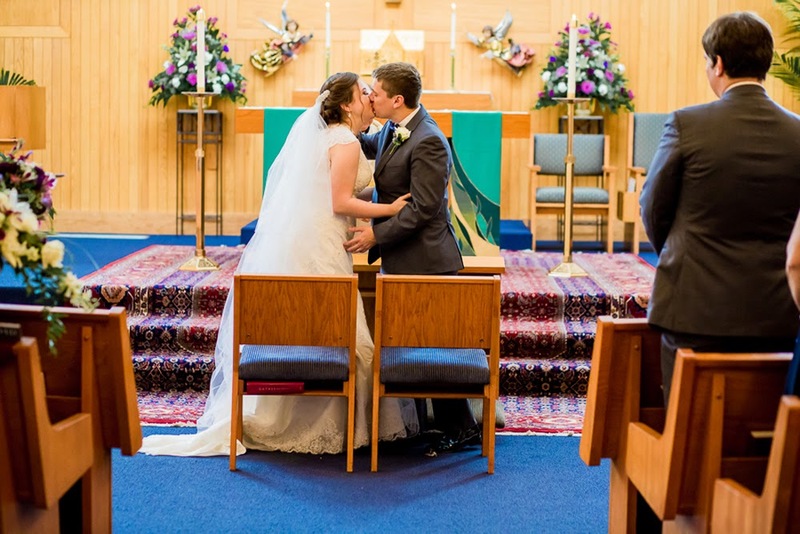 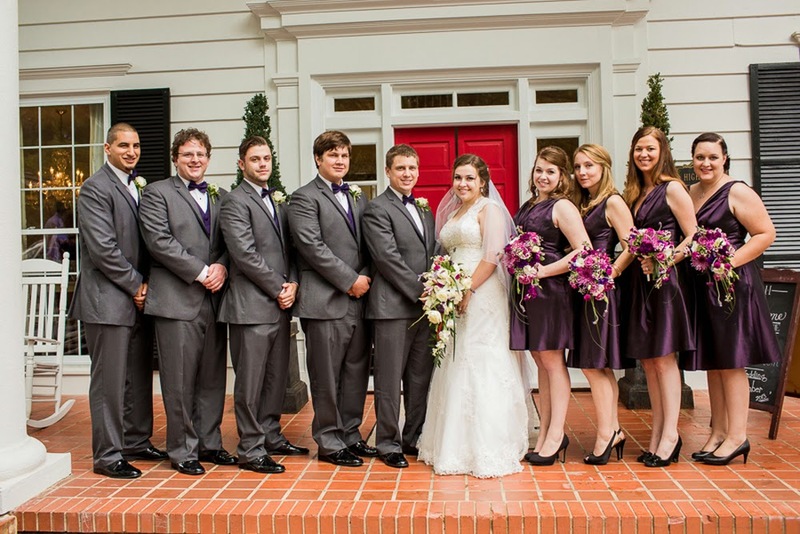 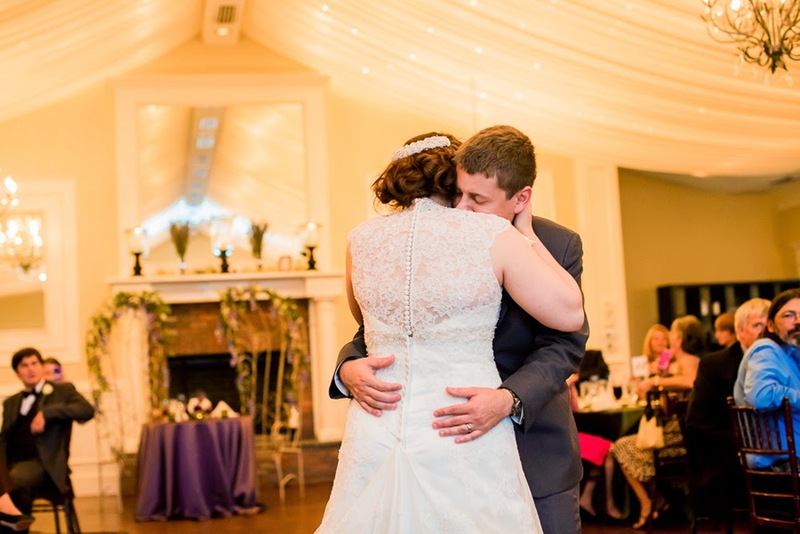 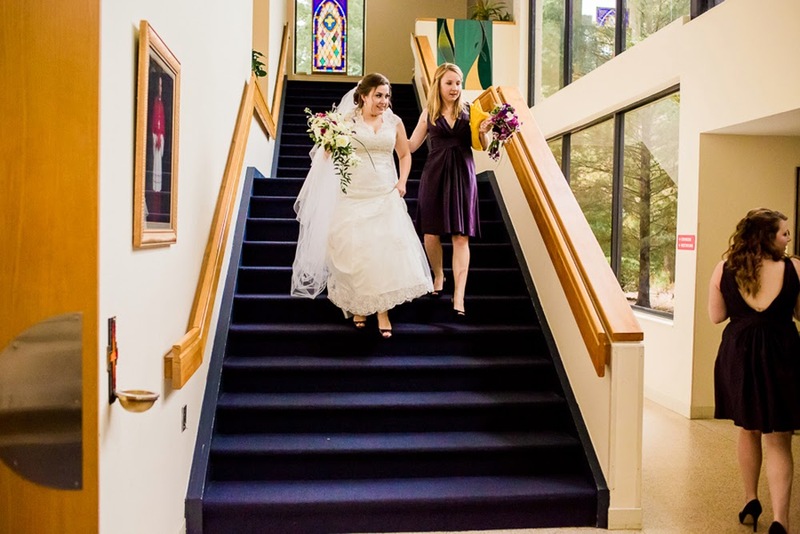 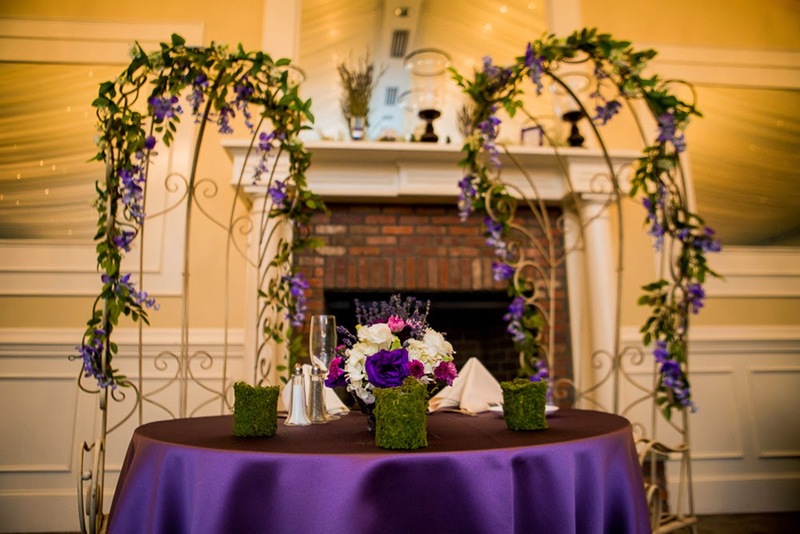 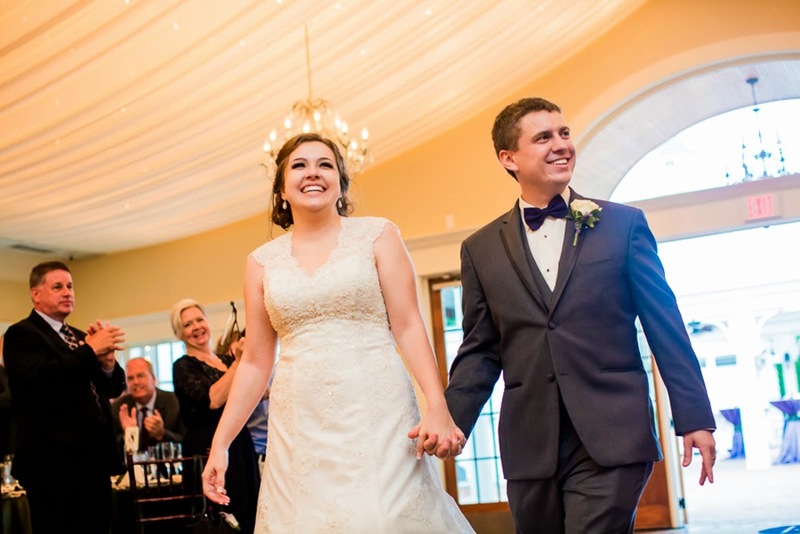 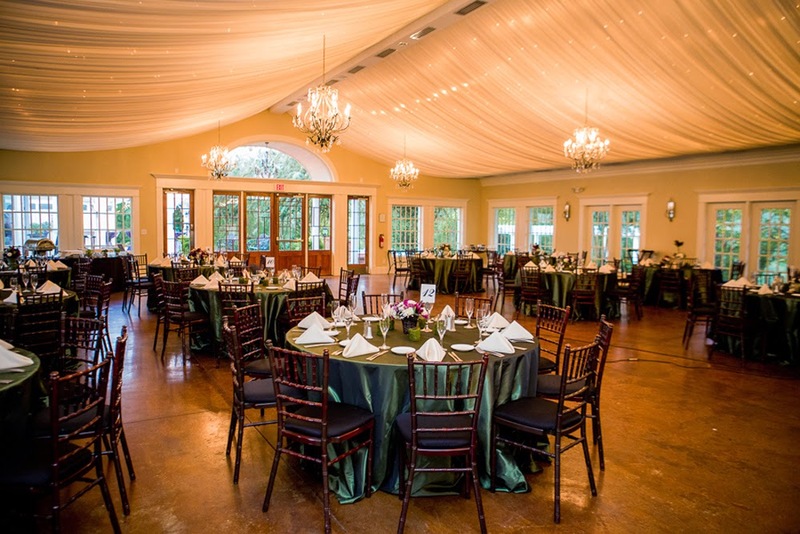 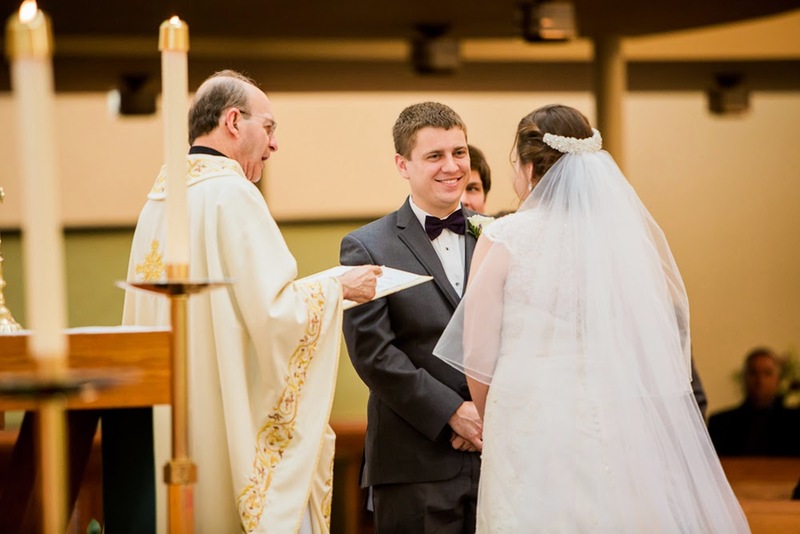 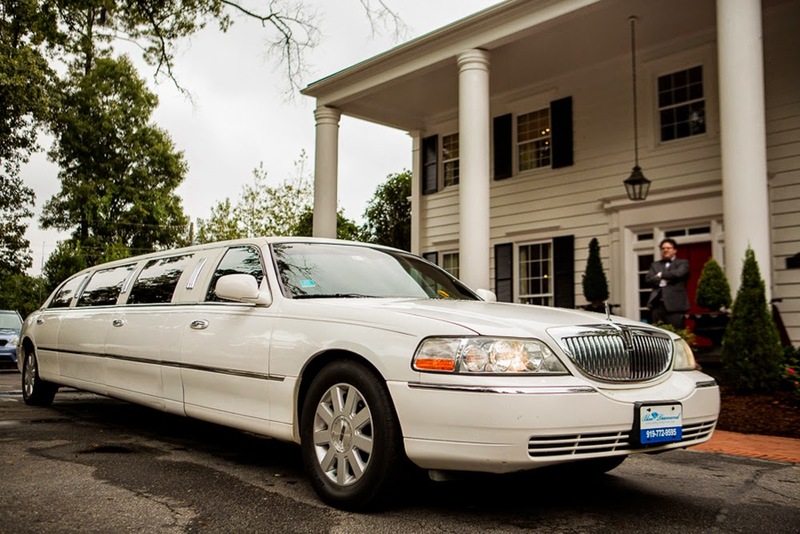 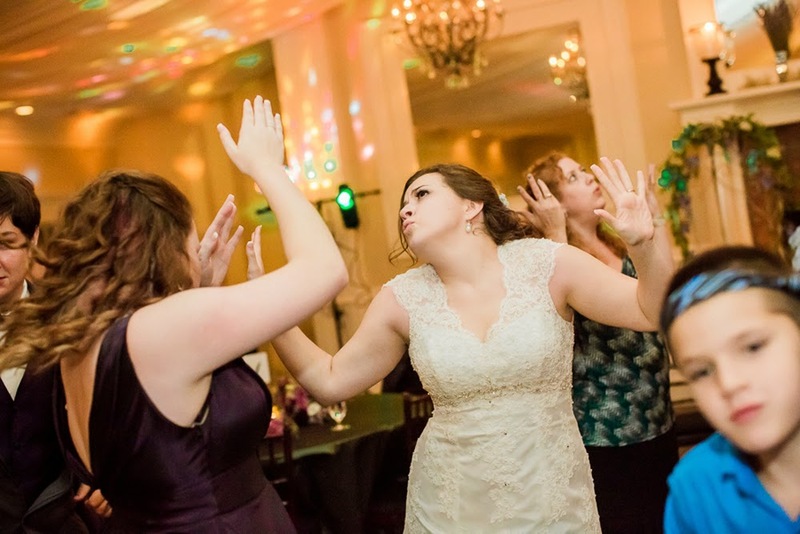 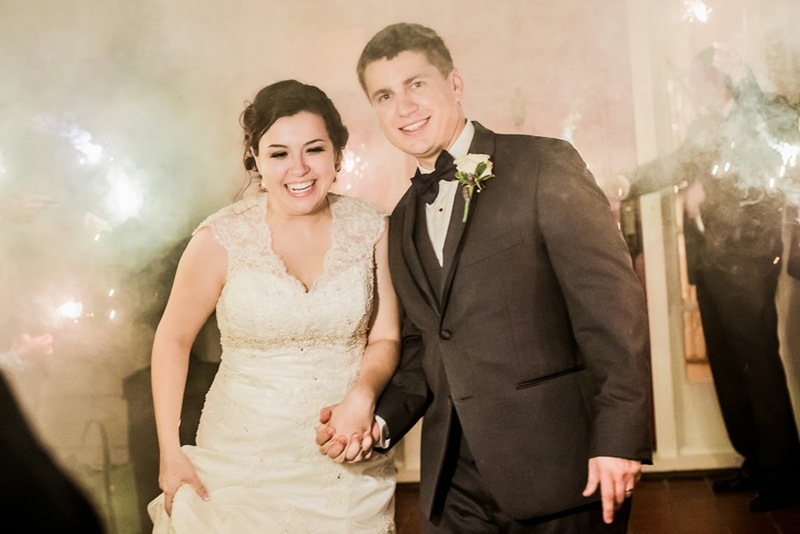 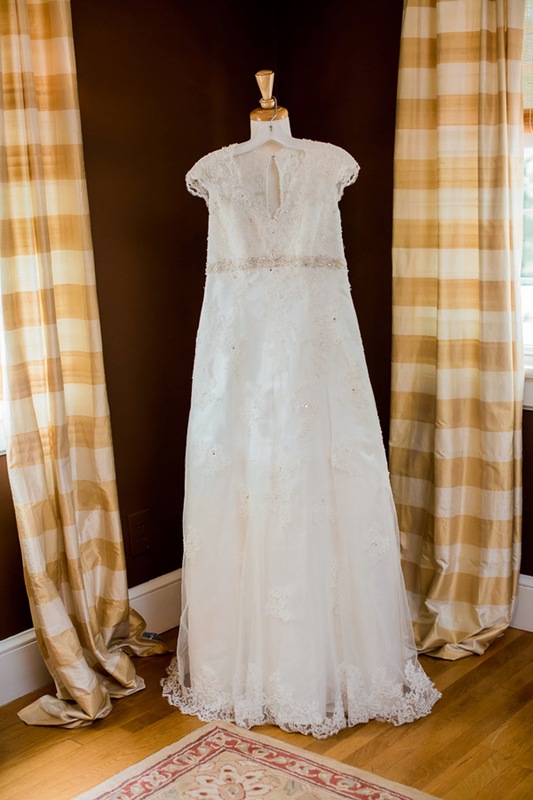 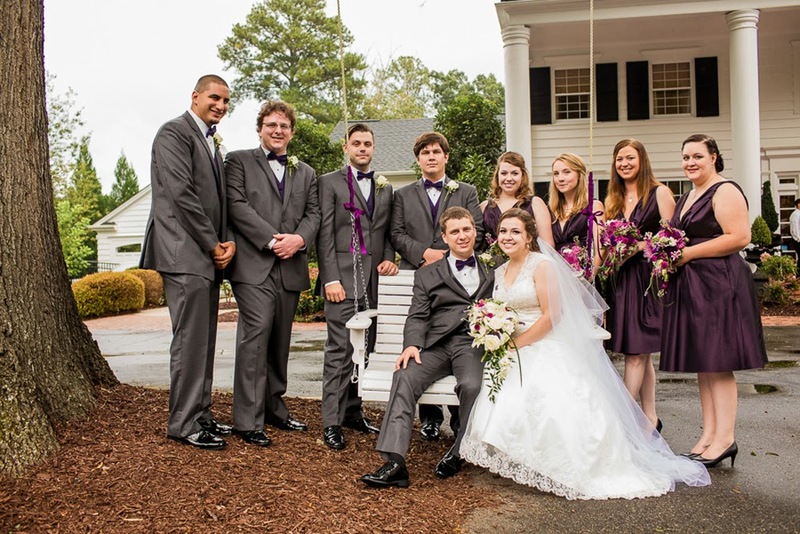 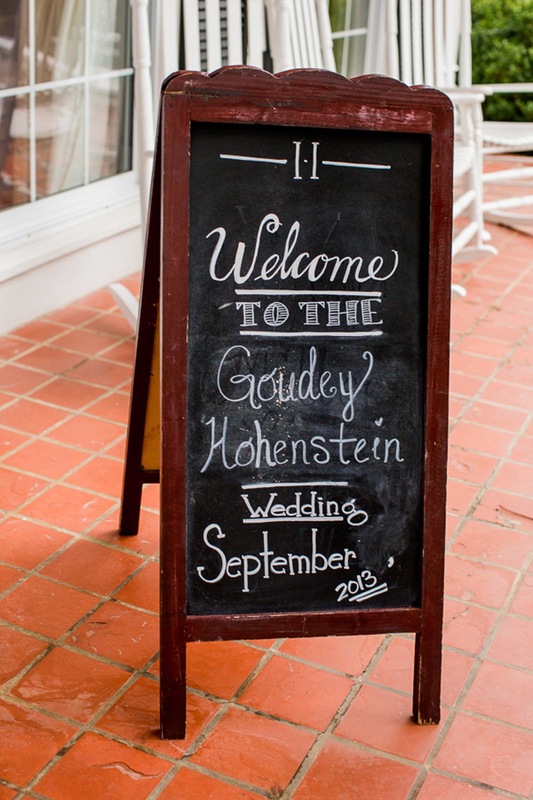 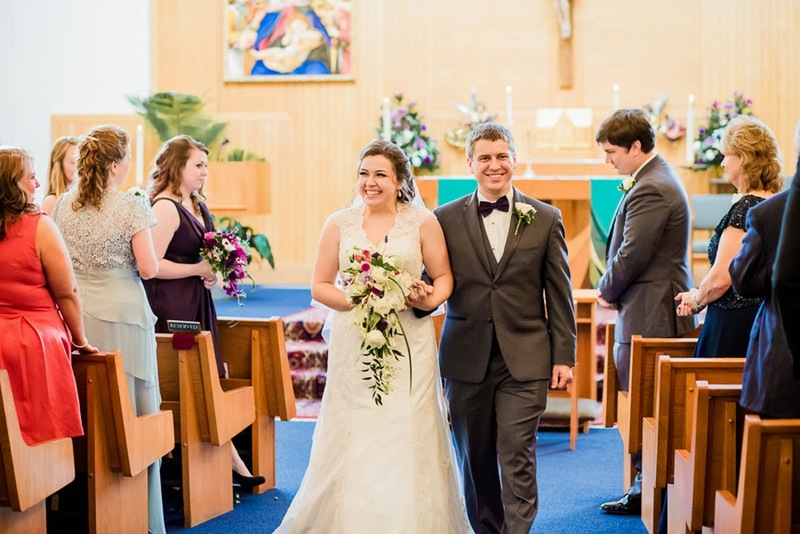 Our many thanks again to The Burks Photography for sending over another lovely wedding!